Unlike most other Zoysias, your Sir Grange will grow beautifully even with limited direct sun. Which means it’ll stay greener longer, even in the cold. Enjoy your Sir Grange; it won’t penalise you for it! Perfect in our Aussie climate and environmental sustainability. Enjoy a little time tending to your Sir Grange and the rest relishing it. A delicate look with a robust heart. 10. 10-year product warranty Sit back and relax! 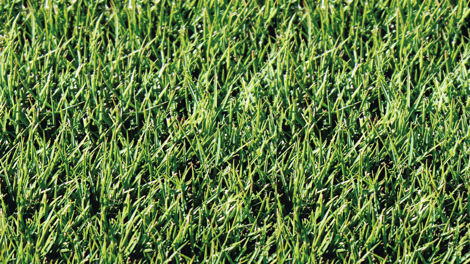 When you purchase your Sir Grange through Green Life Turf, it’s backed by a 10-year warranty! Where did Sir Grange come from? Like all our turf varieties, Sir Grange is a successful product developed by turf grass breeders and R&D teams across the world and around Australia working in conjunction with Lawn Solutions Australia. Why was Sir Grange developed? Originally developed for the golf industry for golfing greens, it was quickly discovered that its characteristics also made for an amazing home lawn, especially for smaller areas that need to look great with little maintenance! It’s adaptability to a variety of climates, along with its incredible dark green leaf have made it the number one selling Zoysia grass already in the USA. Why did we start growing Sir Grange here in Australia? This beautiful Zoysia was meticulously chosen from over 10,000 different varieties of turf to fit into our Lawn Solutions Australia range of turf varieties! 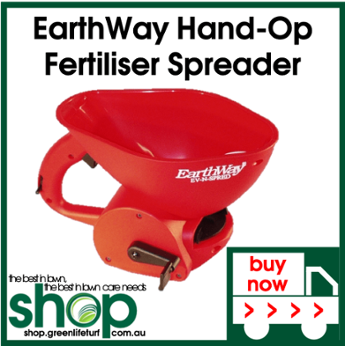 It has been through strict testing around the world and, most importantly, across our wide, varying climates and soils right here in Australia. It’s now successfully grown and sold in over 10 different countries and has proven to withstand any climate Australia can throw at it. Sir Grange has out-performed all other Zoysias, and we’re proud to be one of the few, exclusive turf growers and suppliers able to offer it to market. How do I care for my Sir Grange? Three hours of sun to all-day sunshine and they'll be happy little blades of grass. Requires half the amount as most common lawn varieties. Mow her at your length of preference (though not too short of course) and she’ll love you for it. Of course, we always recommend slightly longer length for the cooler months. Sir Grange requires much less water than most other common lawn varieties as well, and that’s great news for our environment and sustainability. 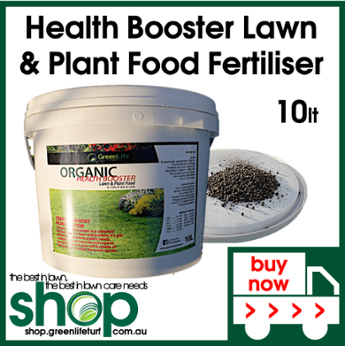 Requires less fertiliser than most other grass varieties. 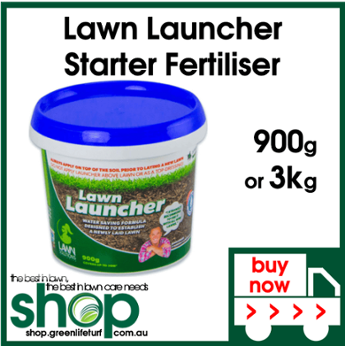 We recommend a fertilising at the beginning of spring, at the start of summer, and again mid-way through autumn. Because your Sir Grange is weed resistant, there won’t be a lot of weeding required. However, we always recommend keeping an eye out for weeds, especially in Autumn, take care of them immediately and you’ll never have a worry! There will be minimal damage when scalping. Scalp each spring. Pest resistant also, you won’t have too many concerns here. Again though, we always recommend keeping an eye out for signs of pests and treating immediately. What are people saying about Sir Grange? Fact is, Sir Grange has been creating a lot of noise and excitement in the turf market all around the world. With all its amazing characteristics and qualities, it quickly became the USA’s number 1 selling turf for homes and sports fields. And we think that kind of says it all! for a period of 10 years from delivery or instalment*, your Sir Grange will perform to its maximum potential in its new environment (subject to conditions). *if not installed by Green Life Turf, subject to following instalment instructions provided by us.